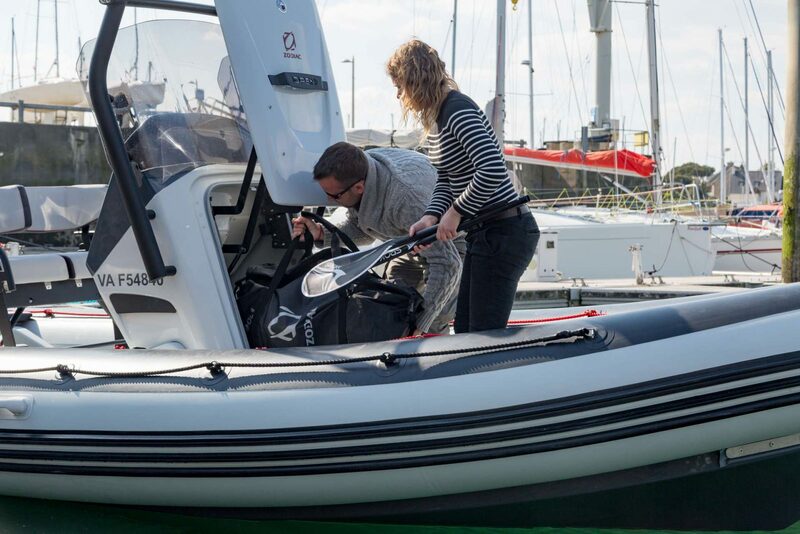 Exclusive offer – book a charter for April and we’ll give you a bottle of gin! 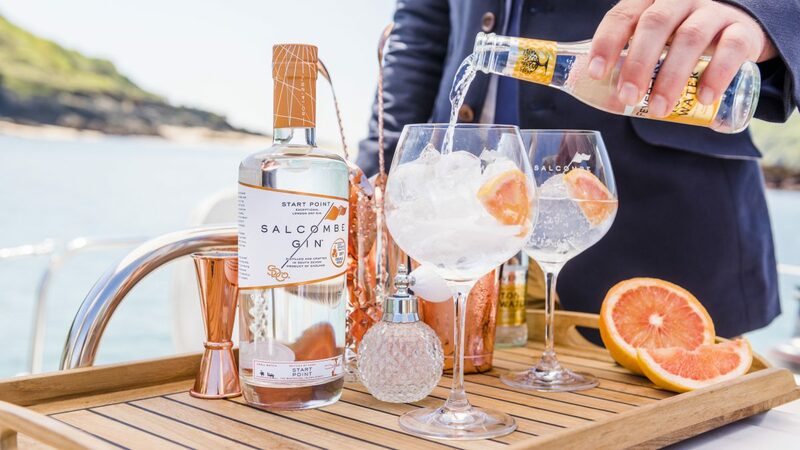 To celebrate our new lifestyle partnership with award winning Devon based distillery, Salcombe Gin, we’re giving away a bottle of the finest Mother’s ruin with all charters booked for April, including the school holidays and Easter weekend. Enjoy a relaxing evening sipping prosecco and watching the sun go down onboard one of our amazing yachts with our new skippered dinner cruise packages. Enjoy Cowes Week from the side lines with our VIP Ladies Day package including breakfast, lunch and a glass of bubbly in our VIP area. 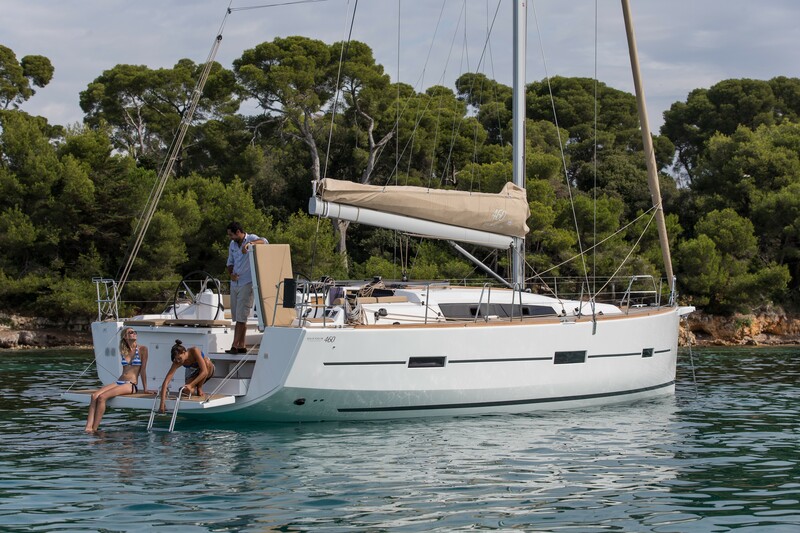 Fairview Ownership Programme customer, Nigel Dixon, shares his experiences of owning his dream yacht thanks to Fairview Sailing. Join Fairview Sailing to experience one of the UK’s most hotly anticipated sailing events, Cowes Week, with our VIP packages. Discover our exclusive offers for this month with our top boats from a range of the world’s best yacht manufacturers. All prices include a fully managed programme to include all maintenance, berthing and insurance, plus at least 8 weeks pre booked owners time. 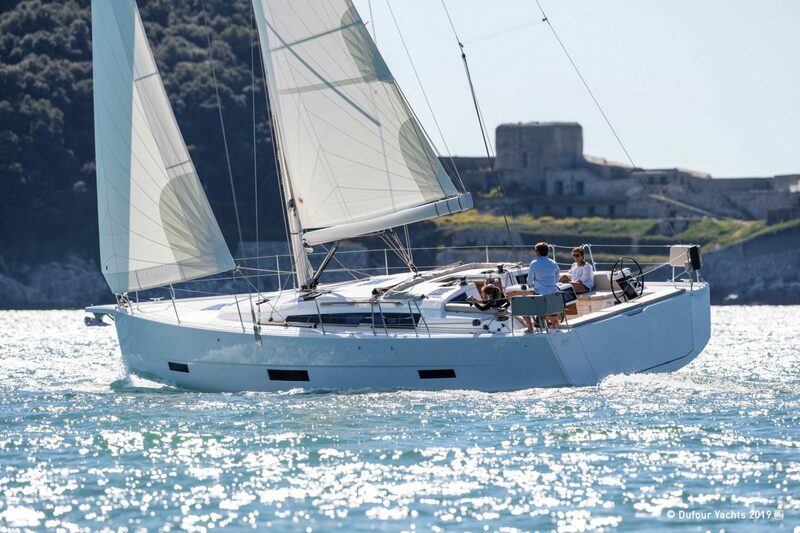 Meet our fleet – What yachts can you choose from when sailing with Fairview? 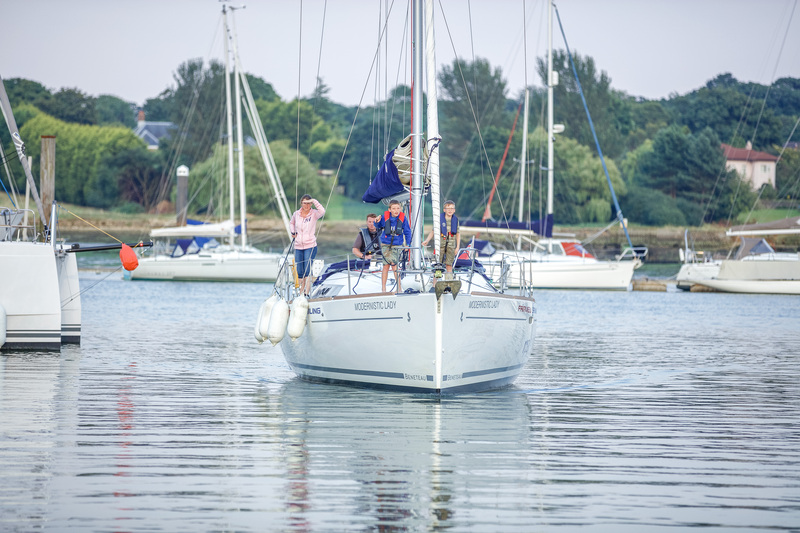 Fairview Sailing is the Solent’s premier yacht charter company for over 30 years, with a fleet of 30+ yachts ranging from 30 feet to 50 feet. Sign up to our newsletter and win! Like what you’ve seen? There’s more where that came from! For the latest news, special offers and hottest competitions in the sailing world, why not sign up to our newsletter? To say thank you, we’ll pop you in a draw for a chance to win a Helly Hansen Crew mid-layer Jacket. To be eligible for the Competition and submit a valid Entry, you must be over 18 years of age and not related to or an employee of Fairview Sailing or any of its sister companies.